464 E Maddison St San Tan Valley, AZ 85140, San Tan Valley Arizona Home For Sale – 3 bedroom 2/12 Bathroom with a loft. 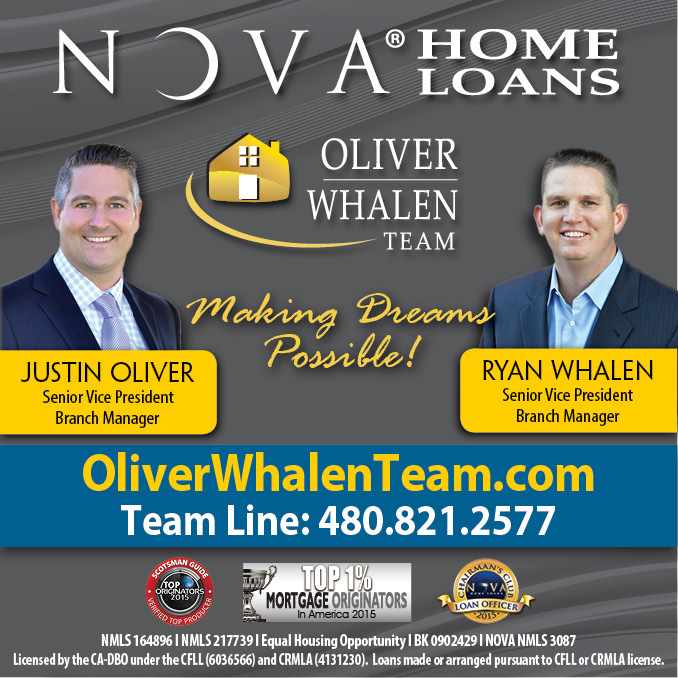 Have you been searching all over the internet for the homes for sale in San Tan Valley Arizona? Not finding the perfect home? Or once you have found that home, only come to find out it is sold? This house if for you and not on the market yet! 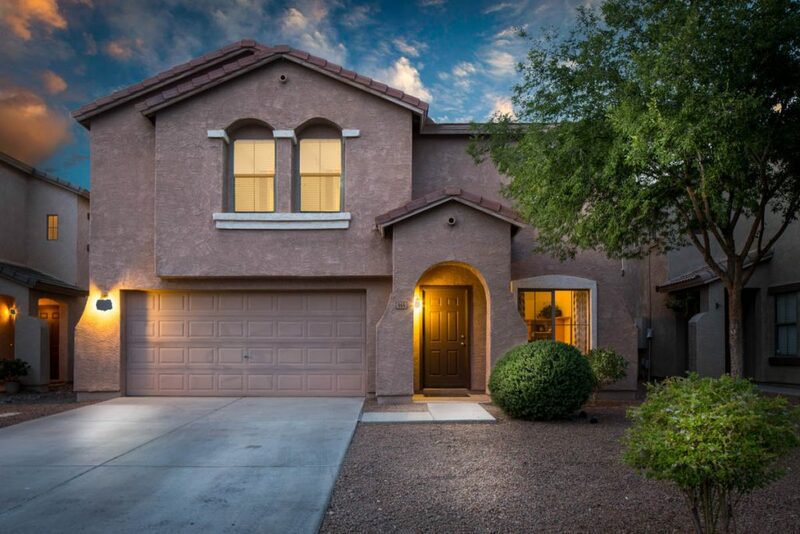 Sound like the perfect San Tan Valley Arizona home for you?